A Bangladeshi man has been shot and killed during a convenience store robbery in North Lauderdale in Florida. 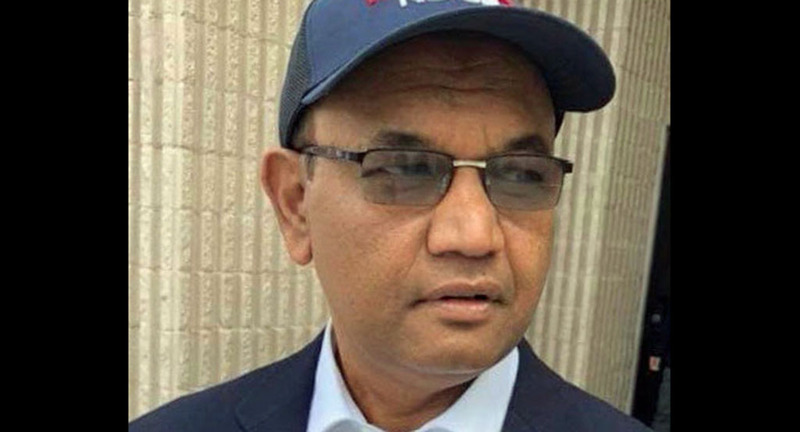 He was identified as Ayub Ali, convenience store clerk and was a native of Bangladesh, and lived in Parkland’s Meadow Run community in Florida. Police are investigating the fatal shooting of a North Lauderdale store clerk who was a father of four, reports wsvn.com. According to the Broward Sheriff’s Office, 61-year-old Ayub Ali was shot and killed during a robbery at Aunt Molly’s Food Store, near Southwest 17th Street and South State Road Seven. Tamarac Fire Rescue responded to the scene, just before 1 p.m., Tuesday, and transported Ali to Broward Health Medical Center where he was pronounced dead. Friends of Ali said he was part of a very religious Bangladeshi family and he leaves behind four children, including one who survived the Marjory Stonemen Douglas High School shooting. Deputies are looking for an unidentified male subject. If you have any information on this homicide, call Broward County Crime Stoppers at 954-493-TIPS. Remember, you can always remain anonymous, and you may be eligible for a $3,000 reward.